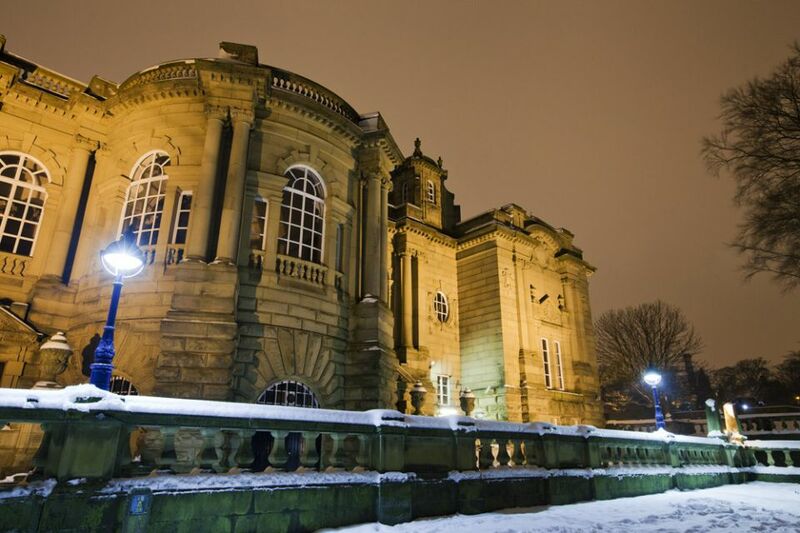 Cartwright Hall is the civic art gallery in Bradford, West Yorkshire, England, situated about a mile from the city centre in the Manningham district. 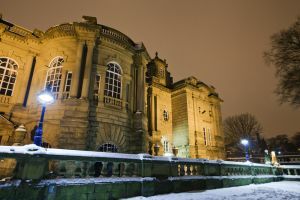 The gallery was opened in 1904 with a collection of Victorian and Edwardian works donated by Samuel Lister. 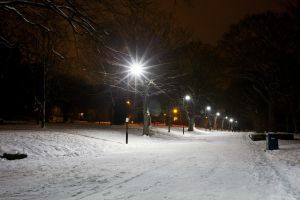 It is named after Edmund Cartwright. 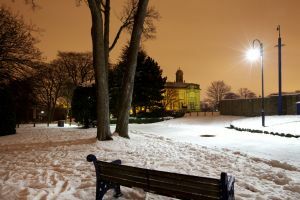 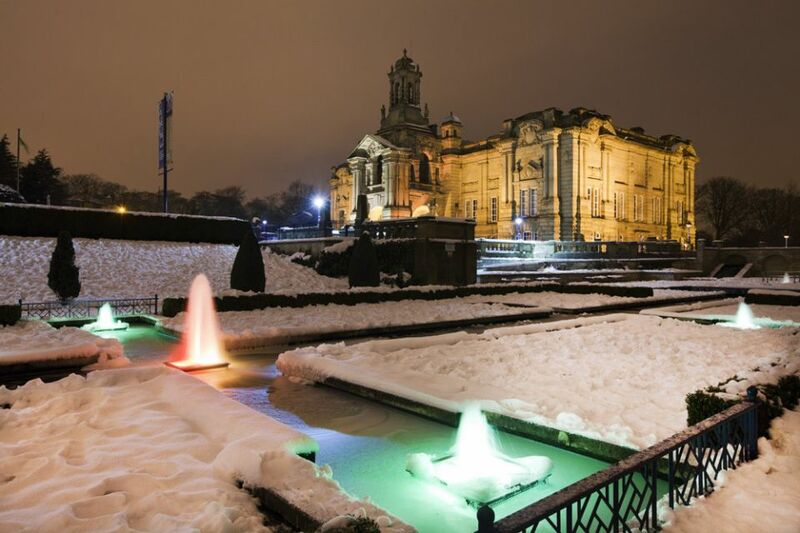 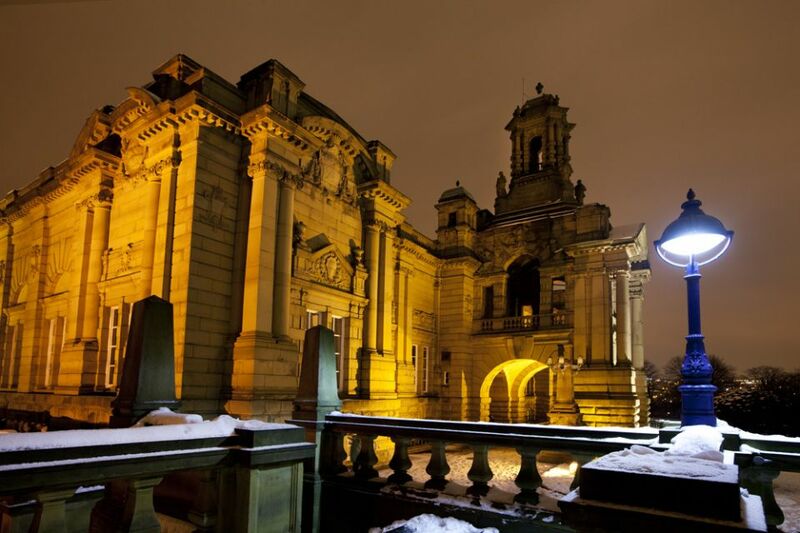 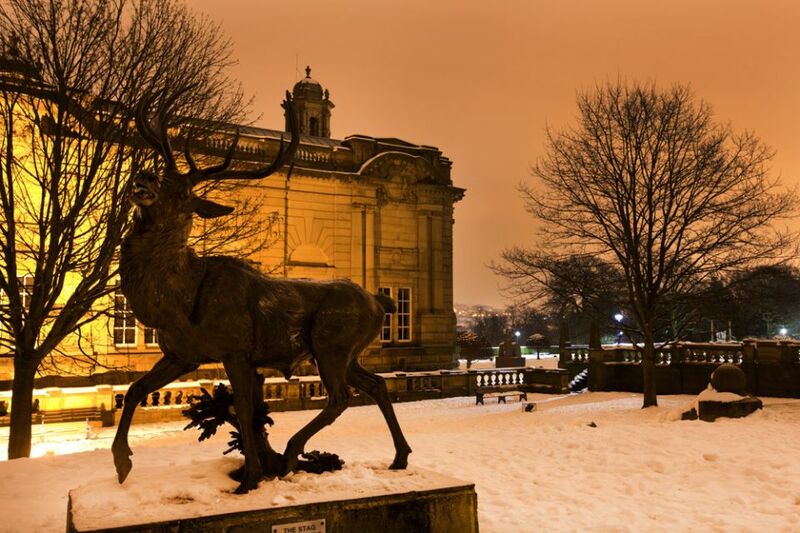 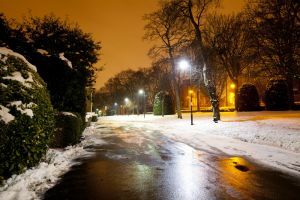 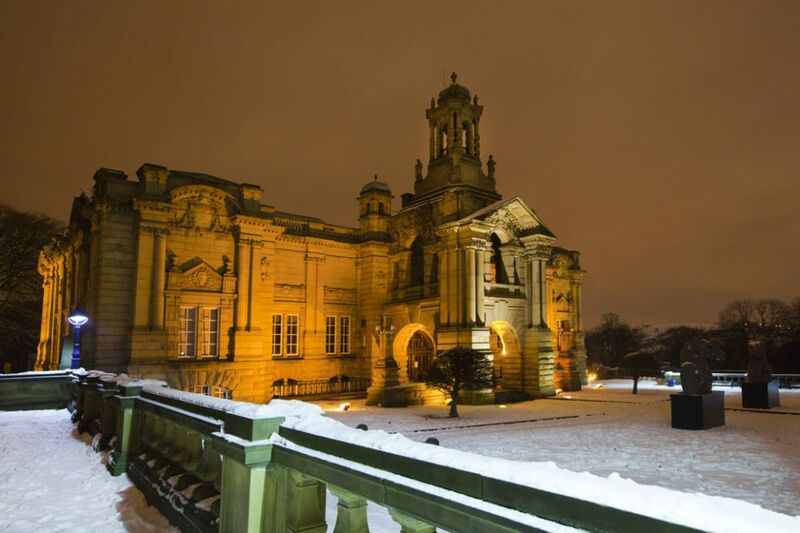 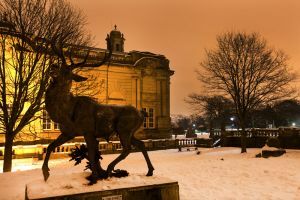 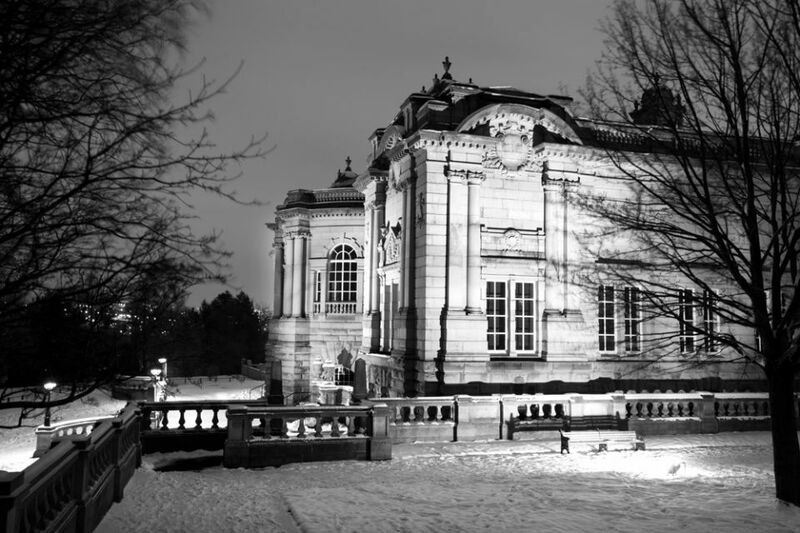 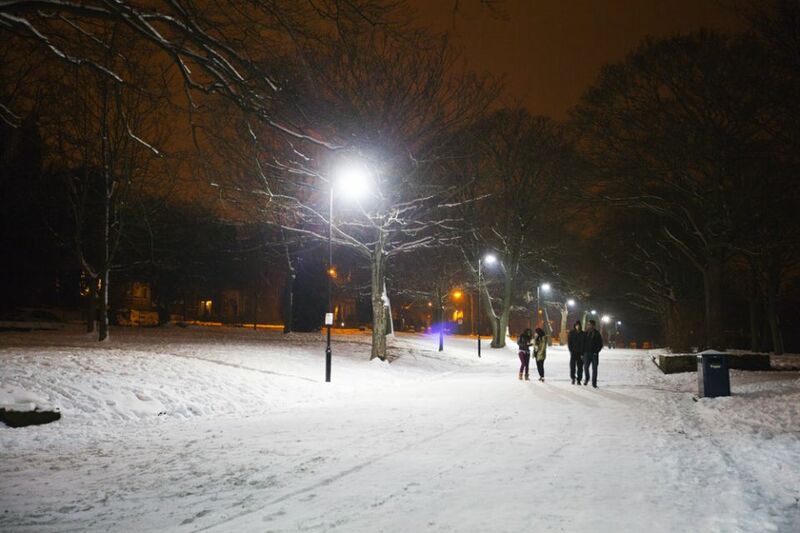 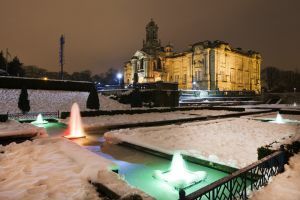 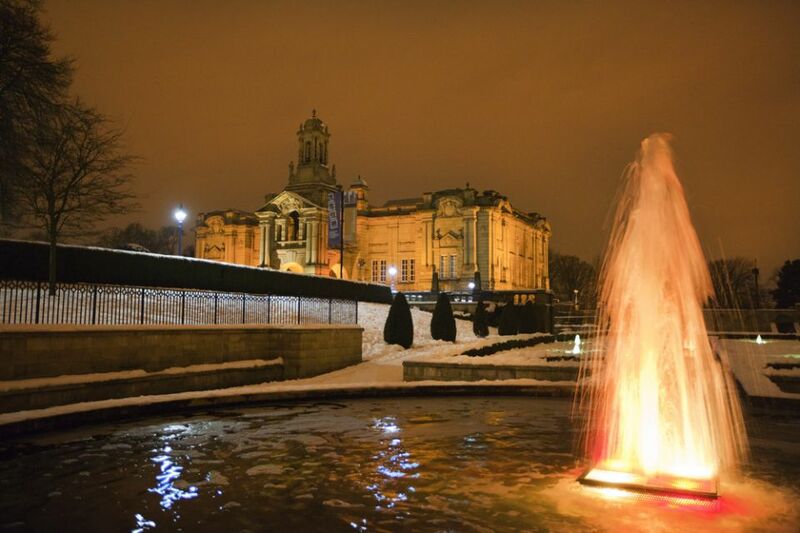 Cartwright Hall stands in Lister Park and enjoys scenic views of the city. 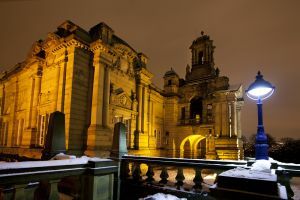 Cartwright Hall has been held to represent “Bradford Baroque“, a style of architecture typical of Bradford. 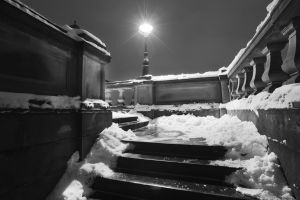 However, it was designed by the same architects as Glasgow’s Kelvingrove Art Gallery and Museum, also in the Baroque style: perhaps the architecture of both buildings is best seen in a national context.